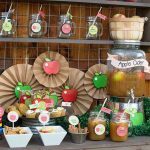 In just a couple of days we’ll be ringing the midnight bell for 2018, but if you are like me and would rather be snug in your bed at midnight, you can still celebrate with a Noon Year’s Eve Party. 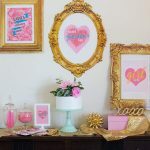 This party setup is from last year, and I enjoyed it so much that I decided to provide these Free Noon Year’s Eve Party Printables for you to enjoy. Download the set below, which includes a juice (or wine) label and a 5×7″ sign. There’s both a Noon Year’s Eve and New Year’s Eve version and the good news is, it can be used for any year! Enjoy! 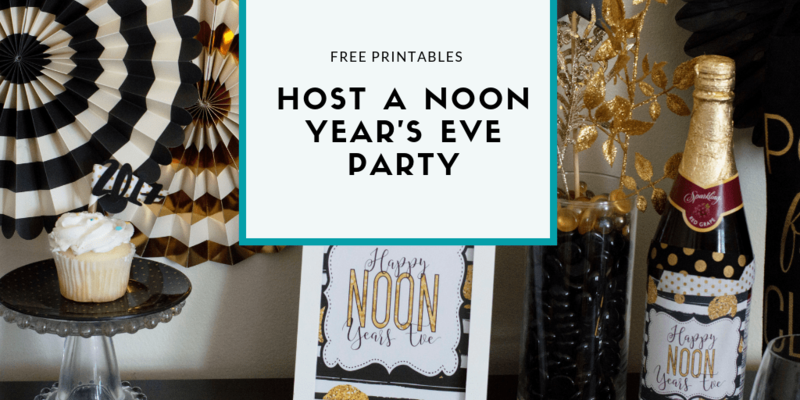 Download your free printables and then hop over to see the full Noon Year’s Eve party photos from last year. 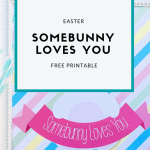 If you use these free printables I’d love to see. Tag me @elvamdesign and use my hashtag #elvamdesignstudio.